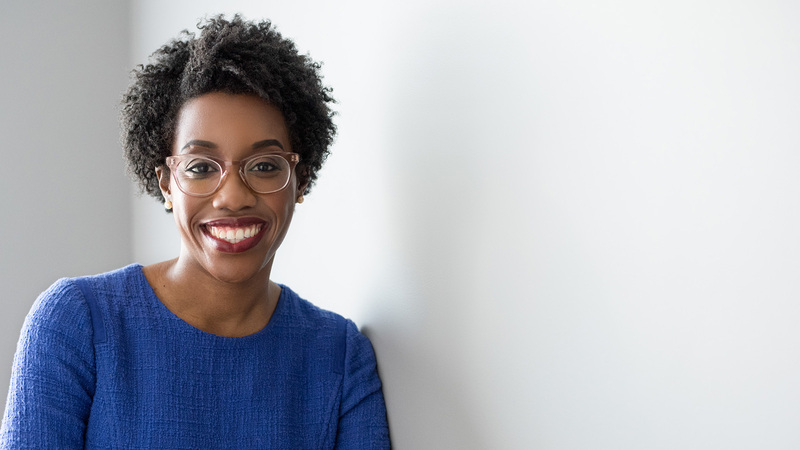 Today, HRC announced its endorsement of Lauren Underwood for U.S. Congress in Illinois’ 14th Congressional District. A longtime registered nurse and medical professional, Underwood has spent her career fighting for affordable and accessible health care. She is a strong champion of LGBTQ equality who supports marriage equality and the Equality Act, crucial federal legislation that would finally guarantee comprehensive protections for LGBTQ people under our nation's civil rights laws. She will be facing incumbent Rep. Randy Hultgren (R) in the general election. Hultgren has consistently received a zero on HRC’s congressional scorecard, which measures members’ of Congress support for LGBTQ equality.